North America’s top market performers innovate with 5 times more productivity than the average company. They are achieving better results with fewer resources because they are efficient product innovators. 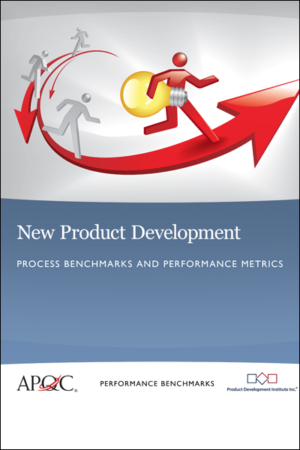 New product success is not simply about developing new products that sell; it’s about getting them to market quickly with the lowest cost and the highest return. 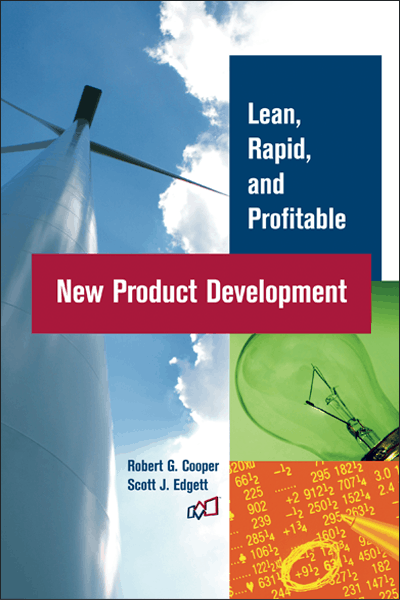 Dr. Robert G. Cooper and Dr. Scott J. Edgett draw upon their combined 60 years of experience and research in the field to show you what the companies are doing that continuously win at new products. Top performers have discovered how to properly balance the need for speed with profitability. 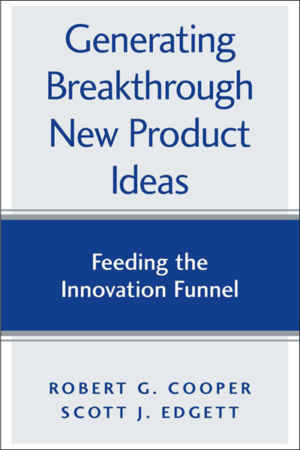 The authors show precisely how you can ensure that your innovation is not only lean and rapid but profitable as well. Learn how to streamline your idea-to-launch process with NexGen Stage-Gate®.